Canon achieves trio of accolades at the esteemed EISA Awards 2010-2011. Canon, a world leader in imaging solutions, has today been honoured with three product awards by the prestigious European Imaging and Sounds Association (EISA). The Canon EOS 550D has been awarded European Camera 2010-2011, the Canon EOS 7D has won European Advanced SLR Camera 2010-2011 and the Canon LEGRIA HF M31 has been named European Family Camcorder 2010-2011. The EISA awards are voted by an expert panel, comprising editors from more than 50 prominent magazines across 20 countries. 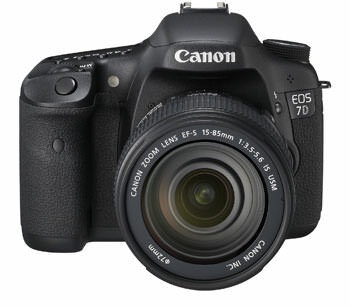 The awards recognise the products that combine the most advanced technology, features and design with genuine value, and the 2010-2011 judging panel has heralded these Canon products as the best in their respective classes. 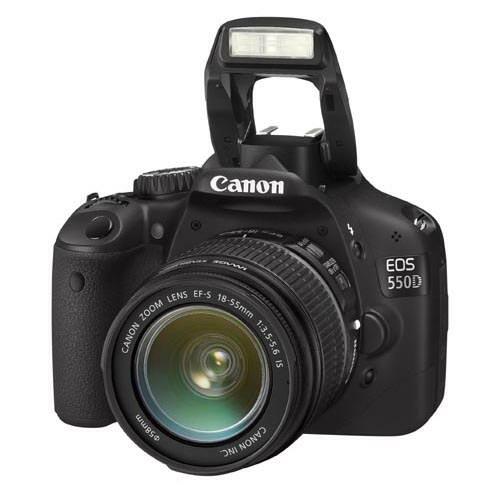 The Canon EOS 550D redefines the boundaries of Canon’s consumer DSLR range, incorporating technologies and features more commonly found in semi-professional DSLRs into the compact, lightweight body favoured by consumers. With an 18 MP APS-C CMOS sensor, coupled with Canon’s advanced DIGIC 4 image processor and the ability to shoot Full HD movies, photography enthusiasts are empowered to explore new levels of creativity. The Legria HF M31 forms part of the Legria HF M series which combines premium Canon technology with advanced features and a highly intuitive Touch-screen LCD that offers greater control. Easy to use and comfortable to hold, it offers the ideal package for users looking for exceptional Full HD video in a compact body. The Legria HF M series features a 3.3 Megapixel Full HD CMOS sensor, 18x Advanced Zoom, Canon HD Video Lens and DIGIC DV III processing technology. The Legria HF M31 features Dual Flash Memory, combining 32GB of internal memory with an SDHC memory card slot. For more information please visit the Canon website.